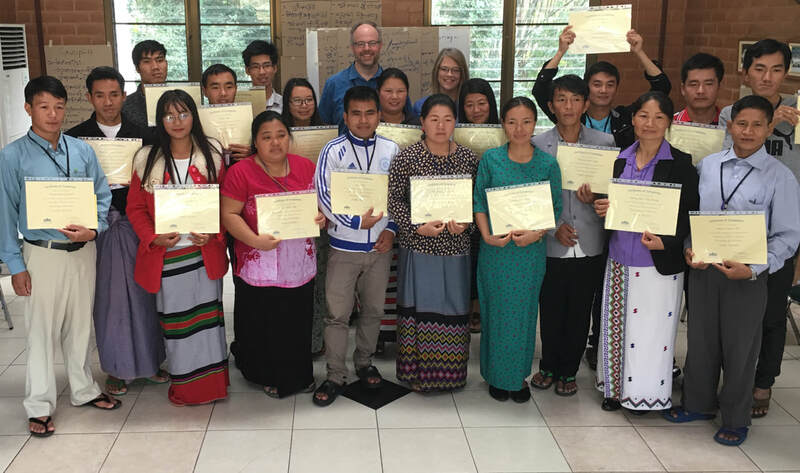 To increase our range and impact, we equip local and international Christian leaders from Bible Colleges and NGOs from all over Asia with community health and development strategies that are reproducible and sustainable. CHE or Community Health Evangelism is one of our main approaches to this training. "The Youth don't have enough positive things to do and they get into drugs"
​Our students recognize the problems facing their youth populations and they are requesting help in knowing how to make a difference. In the lessons on Wholistic Youth Development, they are taught to describe a wholistic youth ministry, knowing external and internal factors that play a role in the life of a youth and identify practical ways to implement a wholistic approach to youth ministry. "Many families are not together and the children suffer"
We have been impressed with the students' sincerity in seeking solutions for broken relationships in their communities now and for the students' futures as leaders. The lessons on Biblical Conflict Resolution are helping them in recognizing issues that create conflict among teams, co-workers and families, and how to use Biblical guidelines for conflict resolution. "We need this so badly to build relationships in the villages we are trying to help." Bible school students that we train are often serving among the rural poor with little access to proper healthcare in Northern Thailand, Laos and Myanmar. 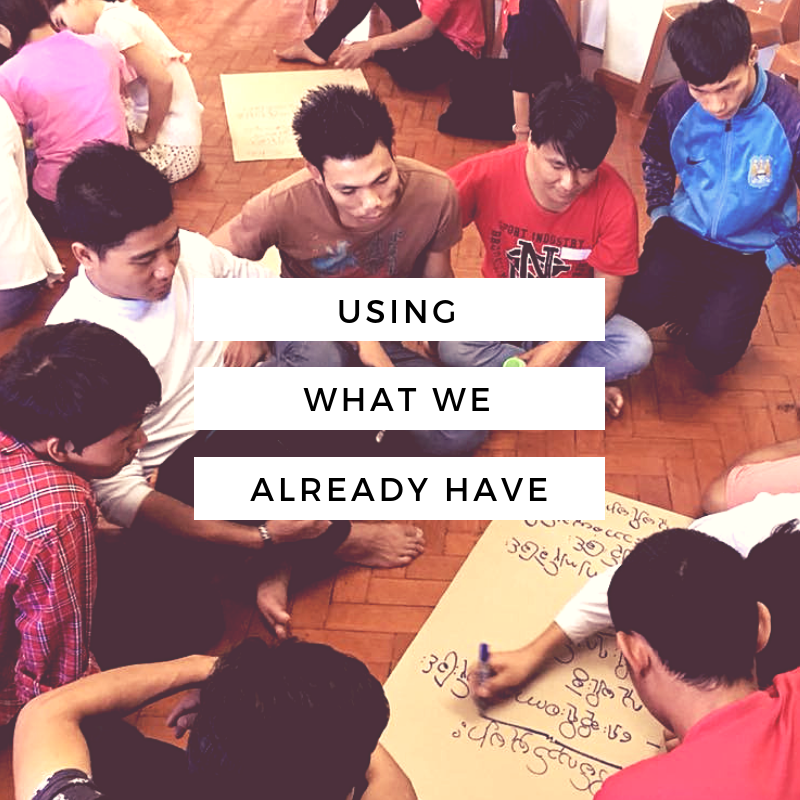 Our training is equipping them with skills in helping communities to recognize resources that they already have available to use for solving their self-identified problems. They are learning to help families identify areas of weakness and help formulate a plan to strengthen areas such as nutrition or finances in the lessons about Using What We Already Have. ​At the Barefoot Doctors School, we train these dedicated village health volunteers in preventative health care topics they have identified as major health concerns in their often remote and conflict-torn areas of Myanmar, which is considered, unfortunately, to have the worst health care system in the world according to WHO. Here are some examples of the lessons they are learning to facilitate upon returning home. ​One of the core values of CHE is Building Relationships. In the lesson on doing home visits, students discuss the importance of doing home visits well with good listening skills. 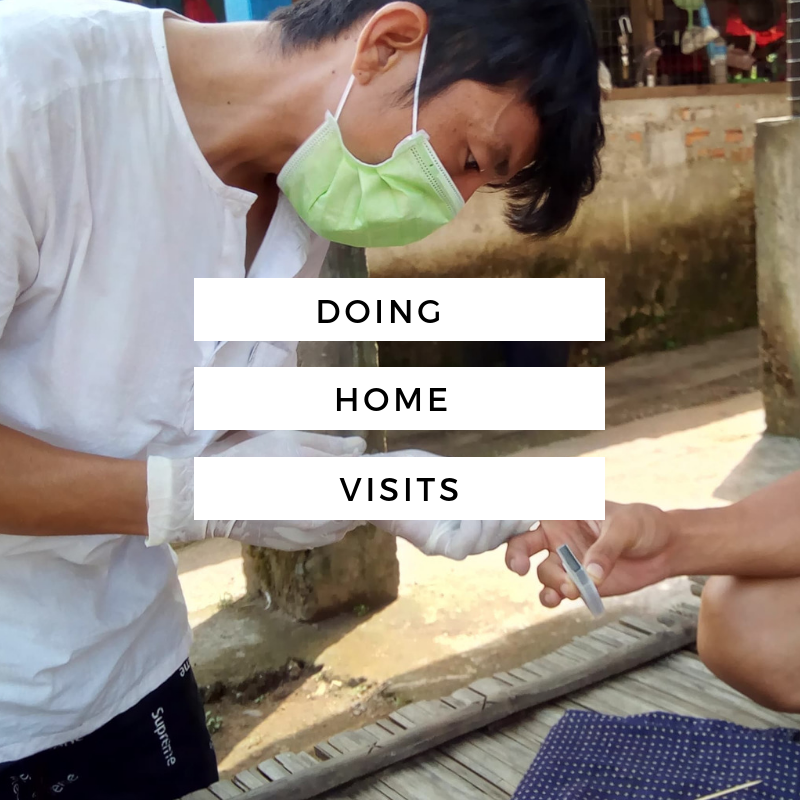 They work through the steps in carrying out home visits and they learn to recognize the stages of behavior change. This important skill can help families to set realistic goals. It's also an important skill to help avoid ministry burnout, recognizing that change takes time and to allow the Holy Spirit to work, another core value of the strategy we use.